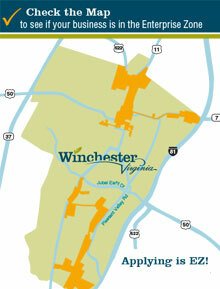 Thank you for your interest in starting a business in the City of Winchester. 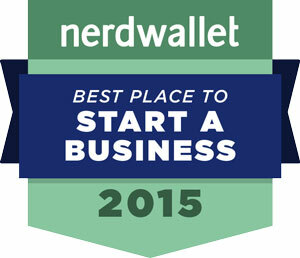 Winchester was recently named as one of the best places to start a business in Virginia. We strive to assist local startups with completing their business licensing and provide other information relating to the Commonwealth of Virginia. We’re open for business. How can we serve you? Preparing a detailed business plan that addresses each facet of your idea is essential. Business plan templates can be found in numerous locations online, but our local small business development center at Lord Fairfax Community College can provide you with business plan development guidance at no charge. Will you start the business in your home or another space? This is one of the most important considerations when starting a business. 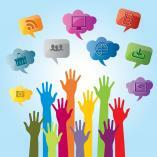 There are additional rules and regulations for a home business that might impact your business. If you decide to rent or buy space, be sure to check with the Planning and Zoning and Inspections Departments to determine if your business is allowed in that zoning district. Once you decide to start your business outside of your home and you found space which meets zoning requirements, you will need to get the space ready for customers. Please contact our Planning and Zoning and Inspections Departments at (540) 667-1815 before you begin any site improvements to see if a building permit is required. Building permits are a valuable tool to make sure that the work that you have done by contractors meets a specific standard and quality. How will the business be organized? The most common types of businesses are sole proprietors, a Limited Liability Company (LLC), or a Corporation. Each type has its own advantages. Applying for these statuses is done through the Commonwealth of Virginia. You can research what type best fits your business by visiting the Commonwealth of Virginia’s State Corporation Commission by clicking here. If you are going to hire any employees, the Commonwealth of Virginia requires that you register your business with the Virginia Employment Commission by submitting the document found here. In addition you must maintain workers’ compensation insurance if you have more than three employees. This coverage should be provided by your insurance company. 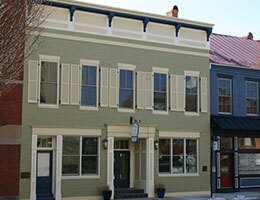 Every business in the city of Winchester is required to obtain a business license. 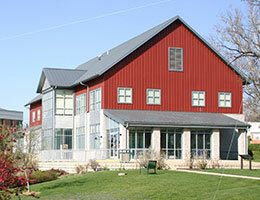 Click here for the business license application. Please note that business license fees vary based on the type of business being proposed.